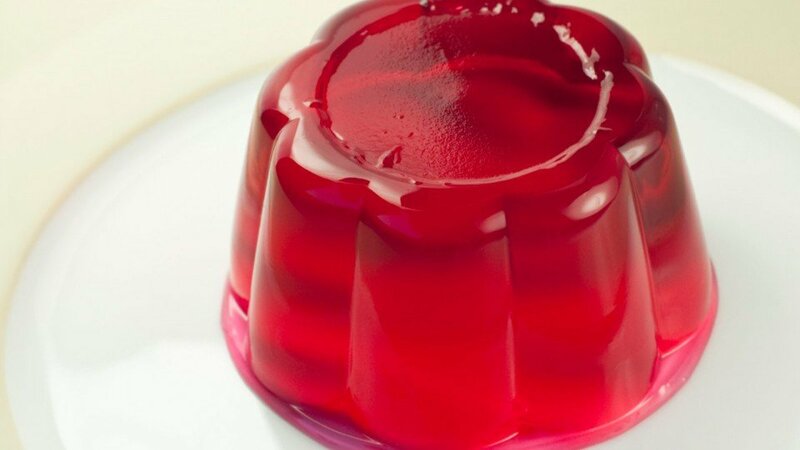 Alginate (E400-E404) is one of the most versatile hydrocolloids and is used in a wide range of food, pharmaceutical and specialty applications for: Thickening, Stabilising, Gelling and Film forming. Sodium Alginate (E401) is often used for thickening and stabilising. The addition of very small quantities of calcium ions increases the viscosity considerably. It is used in pie fillings to thicken and suspend the fruit and to prevent water migration into the crust. Sodium Alginate is used to stabilise the foam in beer, for gelations in icings, toppings, restructured foods and simulated fruit pieces. Another common use of sodium alginate is as an emulsion stabiliser in such products as ice cream and whipping cream. Alginate is added to hamburger patties and reformed meat pieces where it forms a gel network to hold moisture and prevent shrinkage. The other derivative of alginic acid that finds considerable use in the food industry is Propylene Glycol Alginate (PGA) (E405). This does not form gels with calcium but is stable in acid conditions. Its main use, therefore, is as a thickener and emulsion stabiliser in acid sauces, fruit and water ices. Ice Cream & Sorbet Controls ice crystallisation without serum separation. Improves texture and whipping. Meat injection Improves succulence and yield. Prevents shrinkage upon cooking. Artificial Cherries Provides gel structure and heat stability. Reformed Onion rings Provides gel network and heat stability. Cold water set jellies Produces a firm gel network within 1 hour using cold water. Bakery Creams Instant gelation and thickening. Creams made with alginate are also heat stable. Fruit fillings Imparts bake stability. Improves flavour release when used with starch. Salad Dressings Assists in emulsification, thickening and stabilisation. Alginate (E400-E404) is produced by brown seaweeds (Phaeophyceae, mainly Laminaria). Alginate is made up of long chains of two monomers — guluronic acid and mannuronic acid. The chains can be made of all one monomer, or mixtures of each. The stems of kelp are made of chains with more guluronic acid, and the leaves (fronds) have more mannuronic acid. Guluronic chains bind tightly to calcium; in mannuronic chains the calcium is more easily replaced by sodium, allowing the fibres to swell easily. Alginate is the collective name used for the salts and organic derivative of Alginic Acid. Alginic acid is insoluble; therefore the food industry generally uses the soluble sodium salt of propylene glycol alginate. The most widely known use of sodium alginate is in the production of calcium alginate gels. Calcium alginate is insoluble and in calcium ions are released slowly into a solution of sodium alginate a smooth homogeneous gel is formed. Gels can be formed at 0.5% alginate and are thermally irreversible. They are generally clear and vary in texture, from brittle to elastic depending on the calcium: sodium ratio, the pH and source of alginate. Gel strength can similarly be altered from a weak pumpable gel to a rigid sliceable gel by the careful balancing of calcium ions, sequestrant, and calcium releasing agents. Alginate is cold water-soluble. A hydration time of 5 – 30 minutes is normal but this is dependent upon particle size. The solutions vary in viscosity and appearance depending on the grade. The addition of calcium ions increases the viscosity considerably. In most cases sugar and salt make little difference to the solution, except by increasing the effective alginate concentration and inhibiting hydration. The texture of alginate gels can be altered from elastic to brittle, weak to strong by altering the ration of the ingredients. Gels are thermally irreversible.